Take a break from the sunny Phuket and let us spoil you with our exclusive body and facial treatments. Nourish and hydrate your body with an array of body scrubs and body wraps to ensure radiant and beautiful skin. Whether you have sensitive, sunburnt, or dehydrated skin, our exclusive spa provides just the right treatment for your skin type. Chann Spa is fully equipped with luxury facilities and services to ensure the best spa visit in Phuket. 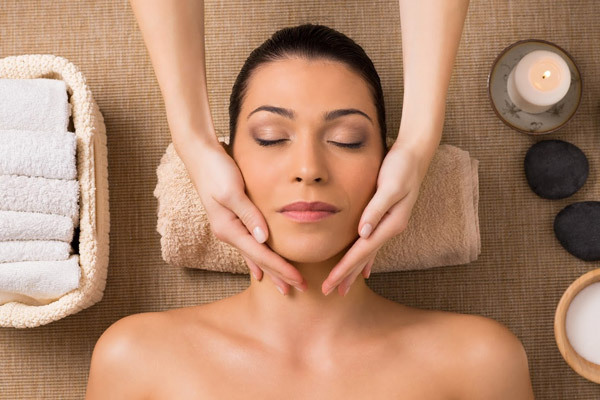 Whether you are looking for a relaxing massage, sauna, or just a simple body and facial treatment, we have just the right facility and treatment to accommodate your needs. Inspired by the practice of traditional Asian medicine and naturopathy, each CHANN treatment is thoughtfully designed to enrich your relaxing experience to revitalize and invigorate body and soul.